The close contest between the conservative lightning rod and the embattled gov took an acrimonious turn as Kobach's already tiny lead shrunk to just 121. 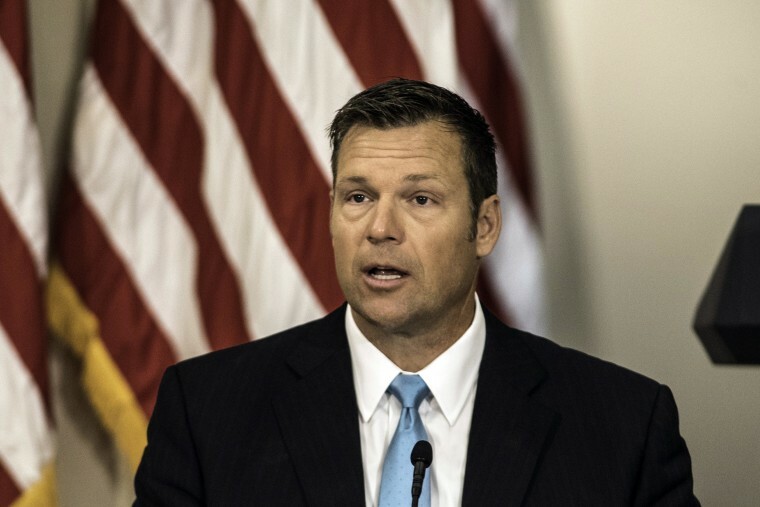 TOPEKA, Kan. — Kansas Secretary of State Kris Kobach said Thursday that he will remove himself from the further counting of votes while his Republican primary battle with Gov. Jeff Colyer hangs in the balance, describing it as a "symbolic" step in response to a public demand from Colyer.